Last year October, I attended the NSE (Nigerian Stock Exchange) organized Market Data Workshop 2016 event. I met a couple of guys doing great things and some companies I didn't know exist making waves in the Nigerian financial market. But one stood out impressively. There was a guy who took out an entire exhibition stand for himself and had done this amazing app that helps you keep up with activities on the Nigerian Stock Exchange. His name is Osagie Zogie-Odigie and his app is Yochaa. It is available for Android phones, iPads and iPhones. I use the app regularly to keep daily tabs on happenings in the Nigerian Stock Market. Not only does it show you the price movement of the stocks, it has a news section that curates Nigerian economic and financial news. It works amazingly well and I don't think there is another of its kind for the Nigerian market. You should install it. 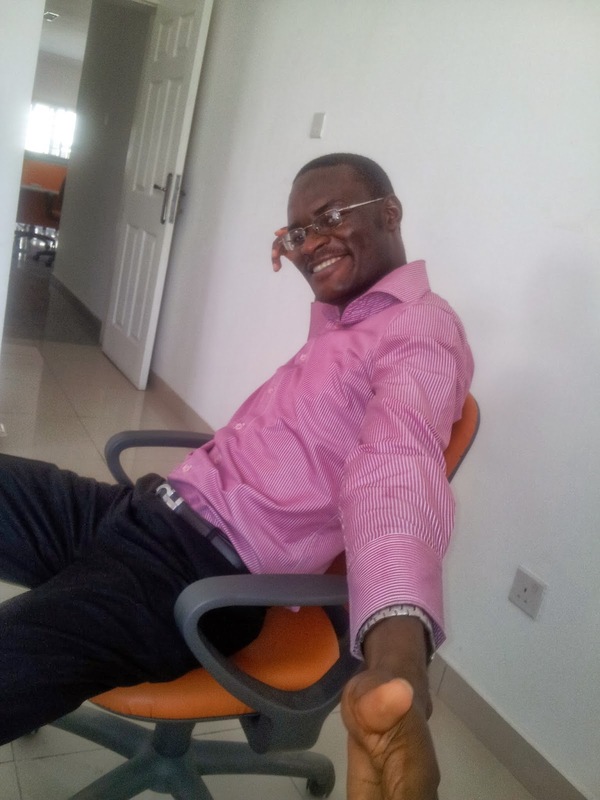 The author of the app, Osagie Zogie-Odigie, is also a very accessible person. Open to feedback. He once reached out to us, his app users for feedback and feature suggestions. When I replied, he took my suggestions very seriously and gave me a lengthy call to discuss them. I learned something about proper customer service from that encounter. The creator of an app I use regularly and at no cost to me giving me personal attention. Don't forget to install the app if you have an Android phone, iPhone or iPad and want to follow the Nigerian stocks, economic and financial news. You're doing a really great job with your site. Great articles, useful information. How do I get started on learning about the stock market and buying some good shares as an investment. Finally, I will advice you start with a stocks mutual fund, either Stanbic's or ARM's. I will also try to write an article on this to help give more structure to the approach I believe is good.